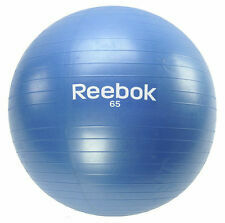 24 Different Sizes (2kg - 80kg) - Free Poster Included! 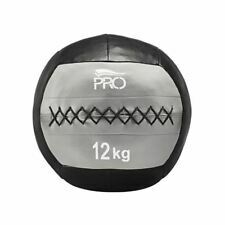 New improved slam ball with advanced tyre tread style grip. 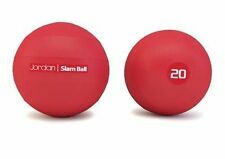 Designed not to bounce - intended for repeated slamming on solid surfaces. 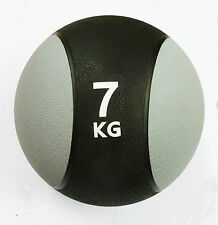 Set consists of 3kg, 5kg, 7kg & 12kg tyre slam balls. 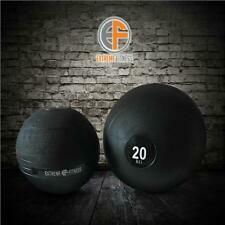 Official FXR Sports product. 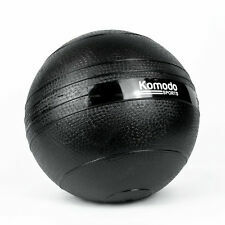 Powerball Gyroscopic 250hz Range Hand Grip Exerciser Ball, Strength Training, Rehabilitation, Sports Trainer. 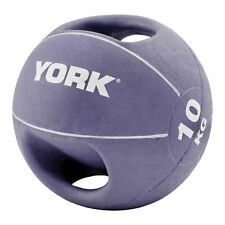 Great gifts for guys, 250Hz Classic is small and portable, can be used anywhere and gives a fantastic arm workout in just 60 seconds.